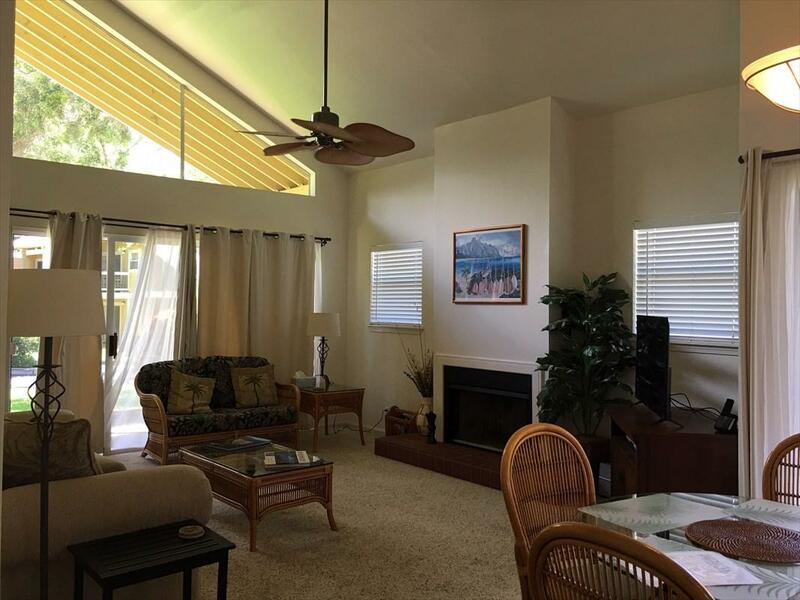 Waikoloa Hills Condo is one of the most desirable condo complexes in Waikoloa Village.Spacious unit #1304 is a split level, end unit, with 2 bedrooms and 2 bathrooms. 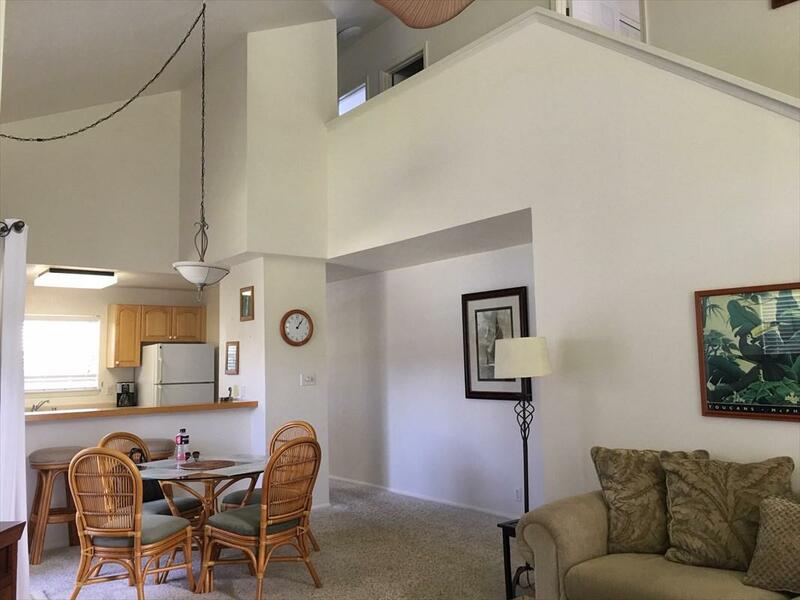 #1304 offers: Lower level has kitchen, living/great room and lanai Upper level has 2 bedrooms, 2 baths and washer/dryer, viewing balcony. 1 assigned parking space in front of this unit. 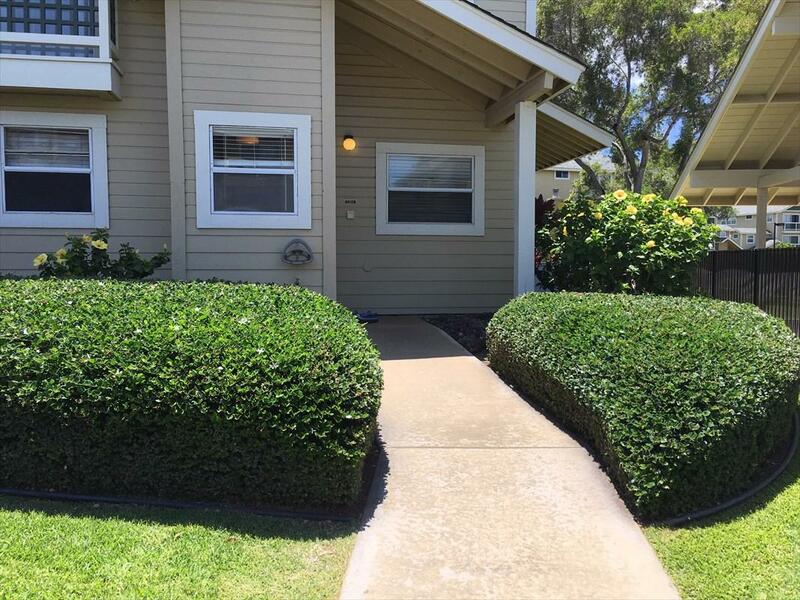 Unit is being sold turn-key furnished ready to move in or immediate rental investment. 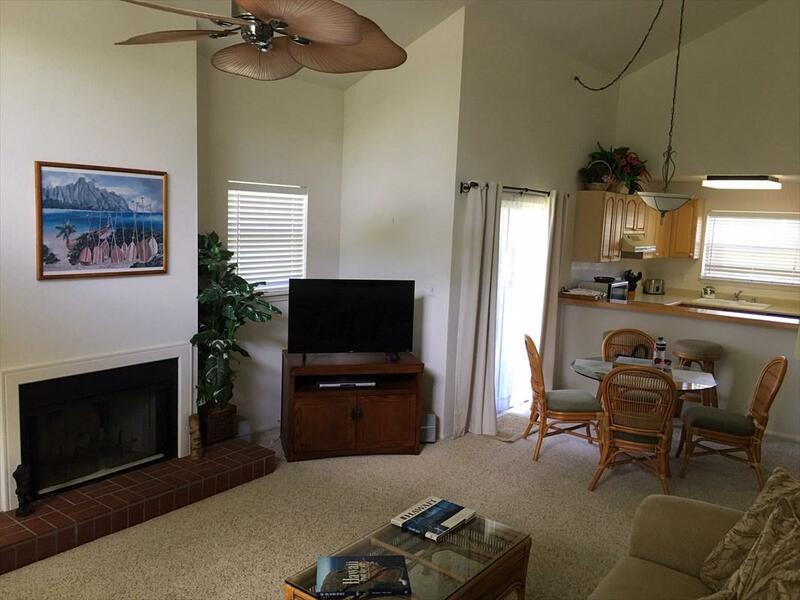 Next to pool.Monthly HOA fee includes on-site resident manager, maintenance and utilities of common areas, trash service, sewer, quarterly pest control, hazard insurance, and water.Waikoloa Hills Condo #1304 is a great property for primary resident.